According to the American Chiropractic Association, next to back pain, neck pain is one of the most widely suffered complaints of modern life. Up to an estimated 71.5 percent of the general population will experience neck pain every year. The neck, which supports the full weight of the head, consists of seven small vertebrae. A healthy neck is flexible and easily moves the head in nearly every direction. But this flexibility also makes it vulnerable to pain and injury. As many people know, even minor neck pain can be exasperating and negatively impact day-to-day life. Busch Chiropractic believes that no one should have to live with chronic pain. The conditions causing neck pain can result in headaches, weakness, numbness, & tingling in the arms and hands, and may be cumulative and result in long-term damage if symptoms are not addressed. Dr. Busch and his staff practice a "patient-centered" approach to the diagnosis and treatment of neck pain. 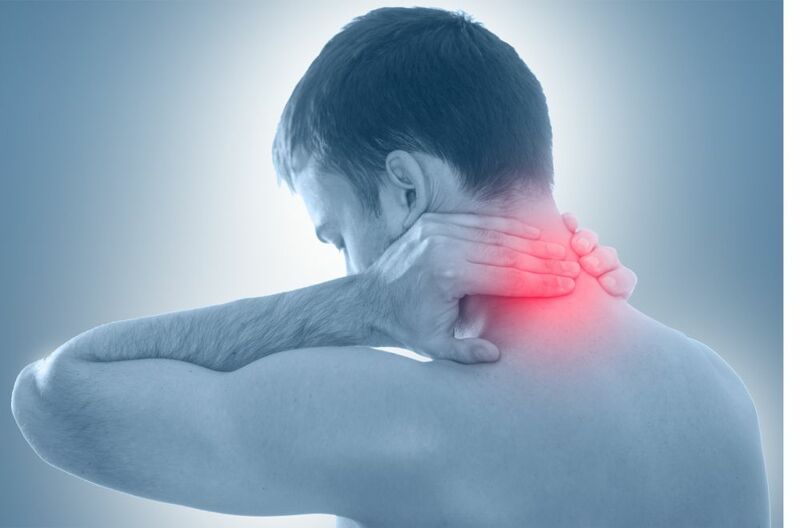 Many people who suffer with neck pain have tried epidurals, pain management, addictive drugs, and other treatments and have lost all hope that they'll ever get relief from their pain. Using the DRS Protocol™, Dr. Busch of Busch Chiropractic in Fort Wayne has successfully treated thousands of patients who had nowhere else to turn. The DRS Protocol™ is an excellent option with proven results for many neck pain issues and has helped patients avoid surgery and the pain and recovery time of neck surgery. Get relief from neck pain! Contact Fort Wayne chiropractor, Busch Chiropractic today at (260) 471-4090 to find out if you're a candidate for The DRS Protocol™ neck pain treatment. Schedule an appointment at Busch Chiropractic today!